ATTENTION: If you make your living (or WANT to make your living) creating, writing, marketing or producing content... then you NEED to read this! It's no accident that prolific writers and content creators make more money. It doesn't matter what or where you publish- Books, Kindle, Blogs, Information Products... the equation stays the same. So, how do these powerhouses manage to squeeze SO MUCH content out of their brains and into the marketplace? And MORE IMPORTANTLY... where on earth do they get the time? It Has Nothing To Do With "Talent", "Time" Or "Desire"
What is it that they KNOW that you don't? What is it that they DO that you don't? They get inspired on demand. They have "idea" faucets that they can turn on and off. They know the secrets to getting laser-like focus. They have conquered the "Wandering-mind". 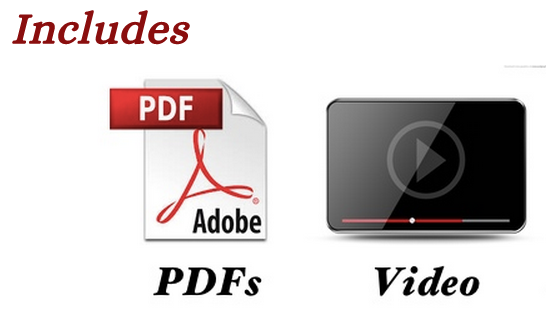 With this "system" they are able to create content ON DEMAND. Summon the "muse" on demand and generate better ideas, for non-fiction, blog posts, products, fiction, and more... your brain will literally turn a treasure trove of ideas into a never ending stream of content. Clamp down on the "Wandering-mind" to leverage laser-like focus to get stuff done faster, and with MUCH less struggle... this is the fastest way to eliminate "resistance" in your writing and start creating content in "zen mode". Keep track of ideas, thoughts, projects, and goals... NOBODY is busier than an online content publisher, learn how easy it is to control your projects and watch your income rise. If you want to learn how prolific writers and content creators GET STUFF DONE, then this product is for YOU! 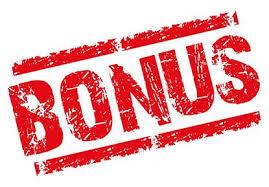 Just by cracking this product open, you will be discover just how simple it can be to put your own "Content System" into place... and you will discover just how EASY this free software can be to used to leverage your work for better results. Why Evernote is easily the #1 tool of choice amongst the content publishers in 2014... and why there has never been a better time to start using this tool to make you more money... faster! How to collect, manage, and utilize inspiration from around the web, your own personal life, and from colleagues... so that you can create an endless stream of ideas that sell! How to turn those distracting mobile devices (Smart Phone/Tablets/etc.) 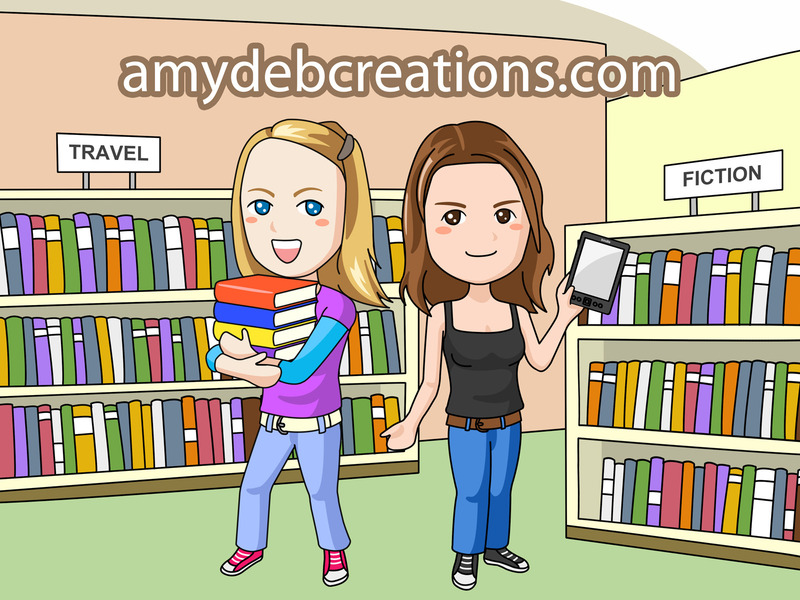 into research tools capable of turning your "amateur" content into "expert level" articles, blog posts, and even non-fiction books! The ins & outs of project collaboration using Evernote... if you outsource your content creation, editing, or proofreading, this SINGLE golden nugget of information could save you hundreds of dollars in wasted outsourcing costs. How to turn Evernote into a point & click file system so that you stay organized, destroy the "Wandering-mind", and use laser-focus to GET STUFF DONE! The legal and ethical way to "STEAL" from the Internet so that you have an endless supply of content ideas that WORK for you and your content needs. Yes - this works for Fiction and Non Fiction! 1. You Struggle With "Ideation"
You can't pull water from a dry well. Evernote allows you to create a HUGE stash of winning ideas in just a few clicks. All you have to do is surf around your "idea file", pull an idea or two, and before you know it you are off to the races creating content left and right! One blog post isn't going to make you famous. One product won't let you quit your day job. Evernote can help. Working with Evernote is like hiring a virtual assistant to help you put out more work... only it's free! 3. Your Content Isn't "Working"
Maybe you HAVE already put out a bunch of content... but none of it is making you that much money. As soon as your content gains focus... you gain financial rewards. Success teacher and speaker Jim Rhon is fond of saying, "It rains on the poor just like it rains on the rich." His point being... successful marketers and publishers have 24 hours in a day... just like you... and know how to use that time properly. And Mastering Evernote For Publishers will show you how to use Evernote to maximize your productivity... increase your hourly word count... and produce BETTER content than you ever have before! The "Wandering-mind" syndrome so common to product creators can really bust your business. It doesn't matter if you are writing non-fiction, fiction, creating products or just sending out a tweet... without proper focus it never gets done. 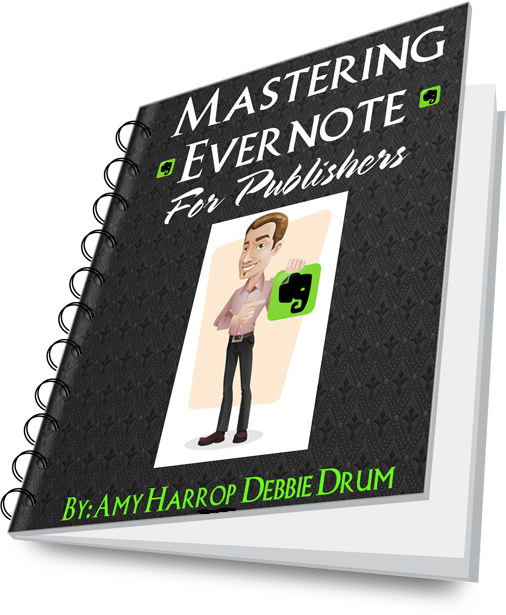 Mastering Evernote For Publishers will show you how to set up Evernote so that your "Wandering-mind" quickly becomes clear, focused, and you start to enjoy the "zen of writing"! Why the most successful online entrepreneurs are spending more and more time... OFFLINE! 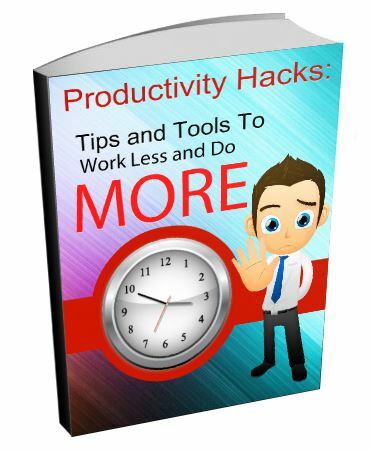 This in-depth PDF training and videos will give you all the information you need to maximize your productivity while at the same time giving you endless ideas you couldn't possibly implement in one lifetime! In no time at all, you'll be reaping the benefits of the best content creators' top strategies, and leaving your competition in the dust. Your ideas will be non stop and you won't be limited to where you are because you will be able to access them from anywhere and jot down ideas no matter where you are - in line at the bank, at the supermarket or even when you are sitting down at your couch watching TV! This guide takes you by the hand and shows you exactly what works - and what doesn't - including screenshots, video, and text. You'll have just the answer you need, right where you need it, so your content will be more powerful than ever. Don't wait any longer to implement this powerful tool. You are missing out if you don't start right now. You can be sure your competition will be using it soon - if they're not already. P.S. Don't forget - this is a low introductory price and it will be going up very soon! Take advantage while the cost is so low!